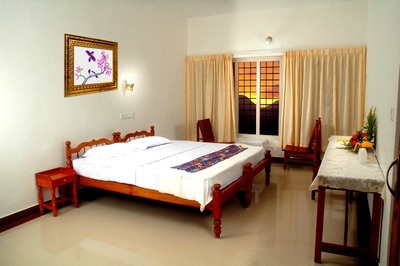 Make your 2 days in cochin a memorable and truly unique by relaxing and unwind in our peaceful and unspoiled heaven. Enjoy our home grown produce freshly cooked as you sample gourmet traditional Keralan food and join the professional chefs in our state-of-the-art kitchen in informal learn-to-cook sessions.Ours is a working farm, run on organic and eco principles, where you will not only be welcomed by the warmest of Keralan families, but will also be able to help the local community and the planet. 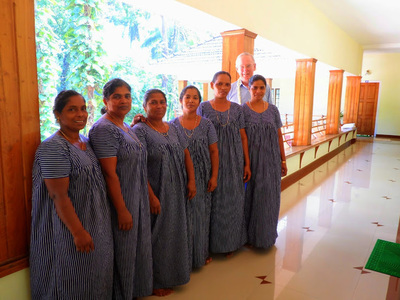 Our water is heated with solar power, vegetables grown with home-made compost, chickens and goats fed on vegetable waste and methane from our cows manure is recovered to provide gas for cooking.The area is tucked away beyond commercial rubber plantations in a secluded haven. Bounded by a tranquil river and nature reserve, you can choose to be as active or as relaxed as you wish, away from the bustle of tourist India. This is a place where you can truly wind down, swinging in the hammocks dotted between the trees on the estate or floating gently in the freshwater pool. Homestay is in the midlands (spice belt) of Kerala, the centre of spices for thousands of years. 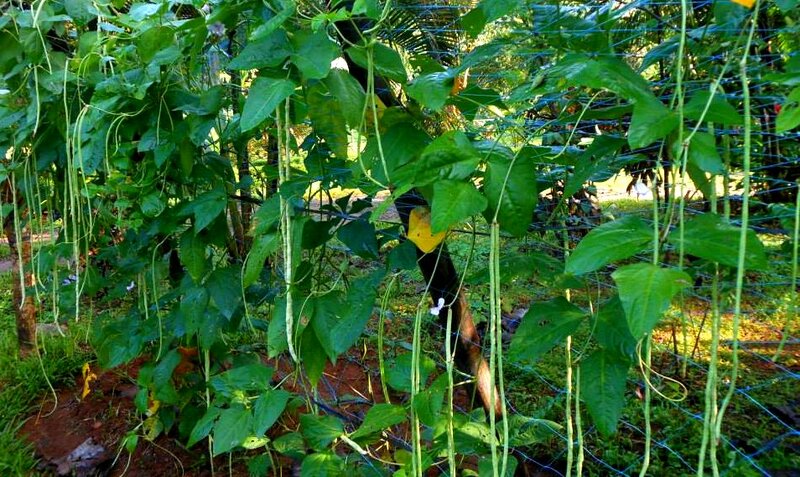 The farm has a rich collection of all spices like pepper, nutmeg, cinnamon, cloves, cardamom, ginger, turmeric and so on. 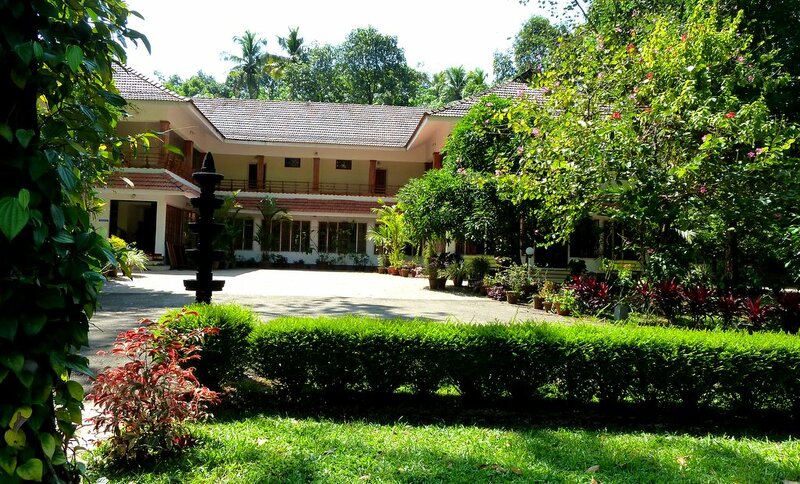 Pick up from cochin port - ships berth by 09.30 Am and transfer to the Homestay (approx 02.45 hrs ).On arrival check in and proceed to your room . Room will be Air Conditioned Double room with attached bath/wash/toilet facilities . Later lunch is served on a Banana leaf . 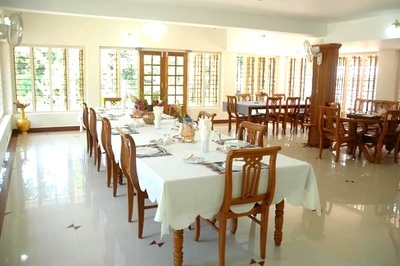 As it a home stay all meals are served for all guests together at common dinning table ,which gives a chance to interact with guests from different parts of the world . After lunch relax for some time or go for dip into the one of kind Fresh water pool . 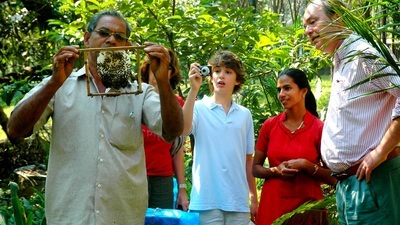 Later go for a spice walk through the organic farm , that produces almost all the vegetables, fruits and spices. It also produces milk, honey, fish meat and eggs. 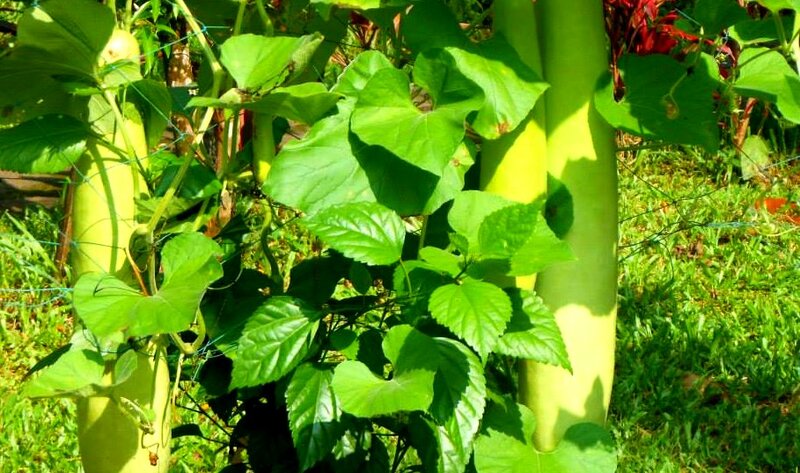 A walk in the garden, smelling, tasting, watching enriches your earth experience. 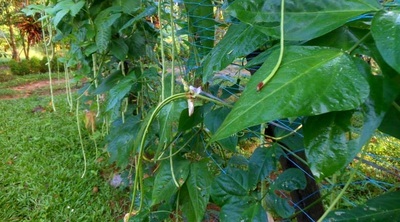 You see many of the spices growing and producing what you buy in the Department Stores. 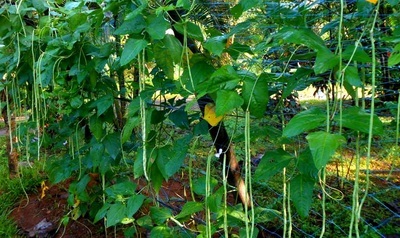 The farm has a rich collection of all spices like pepper, nutmeg, cinnamon, cloves, cardamom, ginger, turmeric and so on. Later join authentic cooking classes, by professionally trained and experienced chefs. 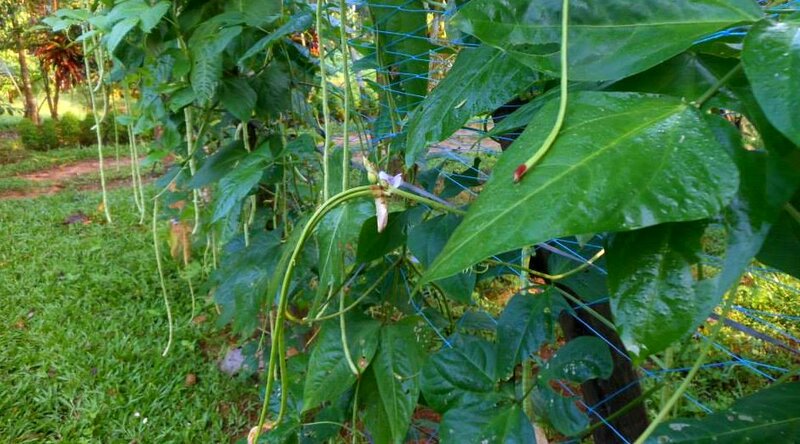 The ingredients used are fresh spices and vegetables collected directly from the organic farm on the premises.A stay at Dewalokam will certainly enrich your culinary knowledge. Dinner is served .Overnight stay in the Home stay . 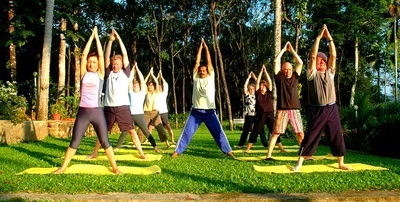 Next morning 07.15 Am onwards Yoga / Meditation session for 45 mins to 01 hours . Using fresh ingredients, picked daily from our farm, our chefs will take you on a culinary journey through Kerala’s delicious traditional food. Breakfast is fresh fruit, freshly squeezed juice and eggs from our free range chickens, served just how you like them. 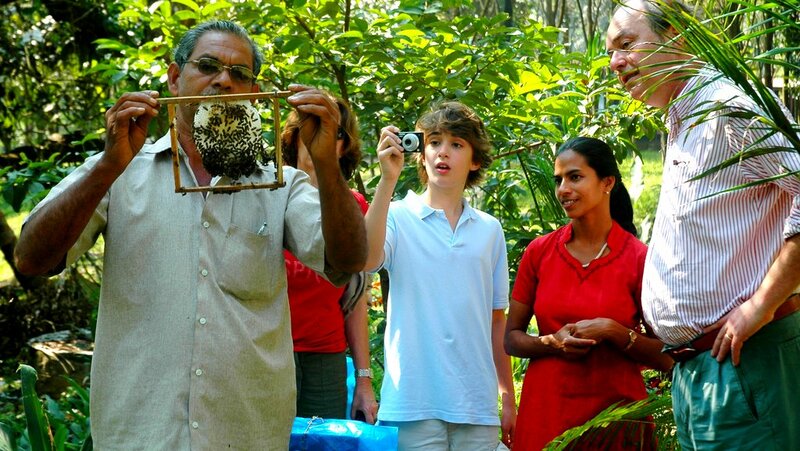 Toast is served with honey from our farm bees and our own delicious Arabica coffee. We may add a Keralan speciality like dosa, appam or idli. Lunch and dinner are traditional Keralan dishes such as thoran (fragrant dry curry made with coconut and different vegetables), fish moillee (often made with the splendid kingfish, simmered in tomato, ginger, coconut , curry leaves and chilli) and tandoori chicken made in our authentic tandoor. 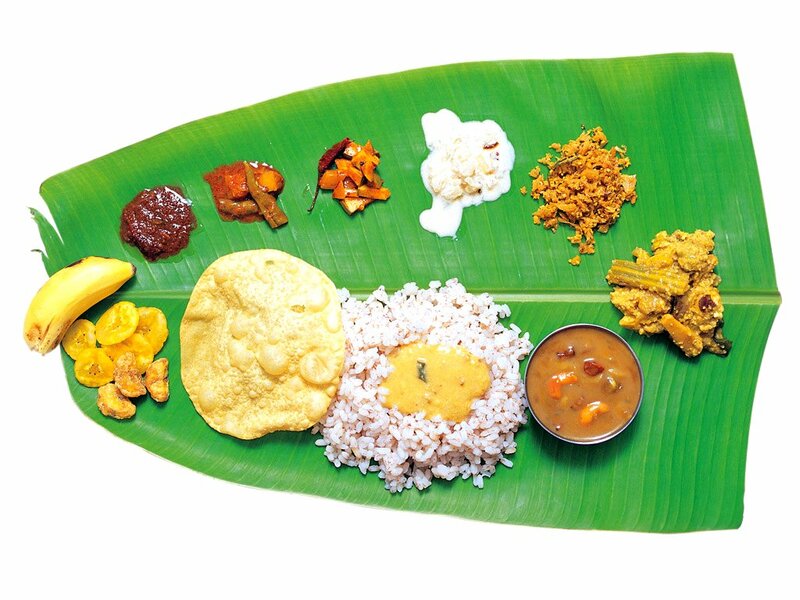 At least once during your stay you will experience the traditional Keralan meal served on a banana leaf, the sadya. It is traditionally eaten by every Keralan during the spring harvest festival of Onam and on other special occasions. Fat grains of Keralan rice accompany at least ten separate mini dishes, all vegetarian, providing an extraordinary array of tastes. Each taste is balanced following the principles of Ayurveda, promoting equilibrium and a sense of well-being in mind and body.